camera - my usual Panasonic superzoom ! Awesome shot. You have captured it very perfectly. I enjoyed it. Not the usual star trails shot Phil, I really like this one. Ya thats pretty awesome Phil. 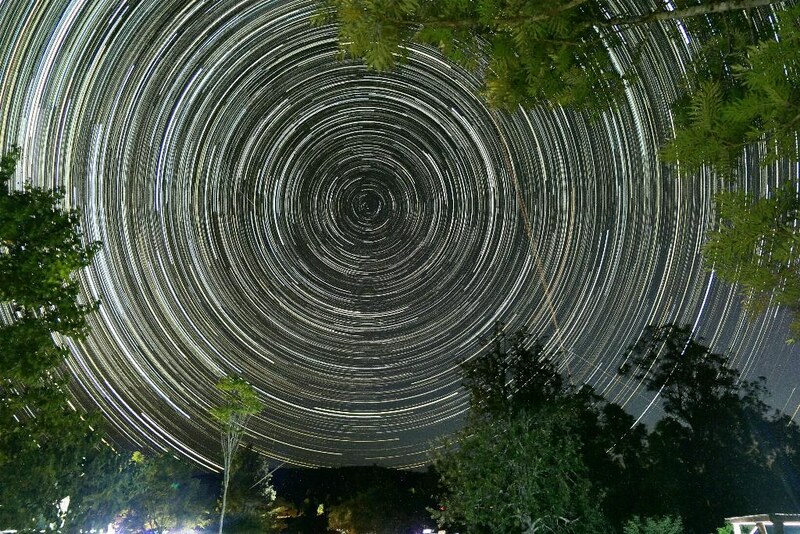 Ive never tried a startrail. Your shot might give me the incentive.